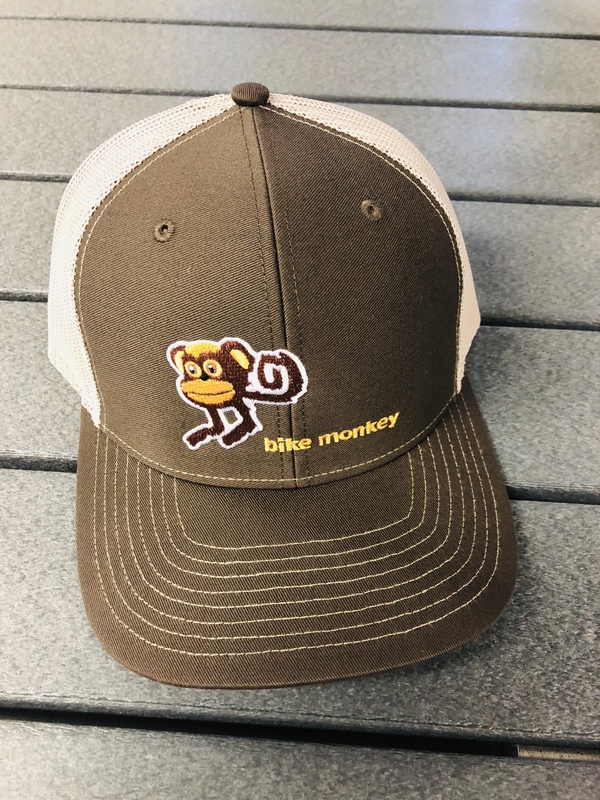 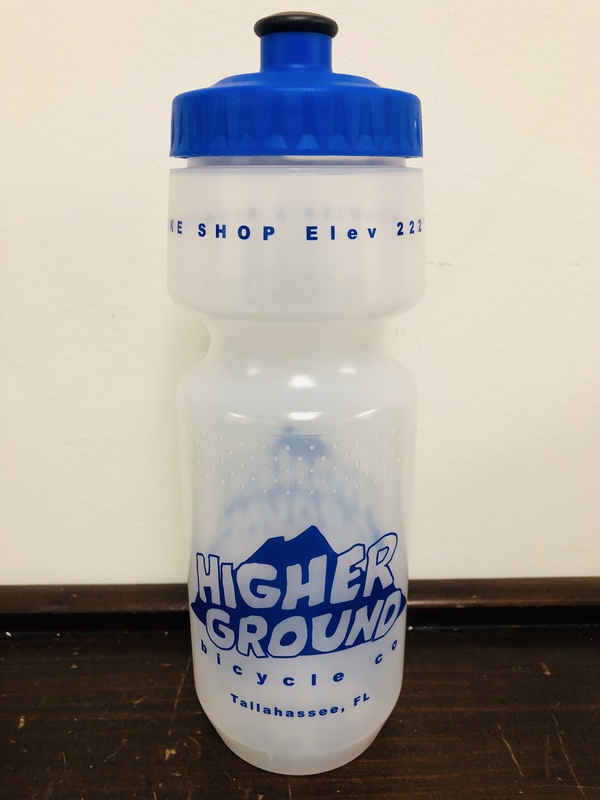 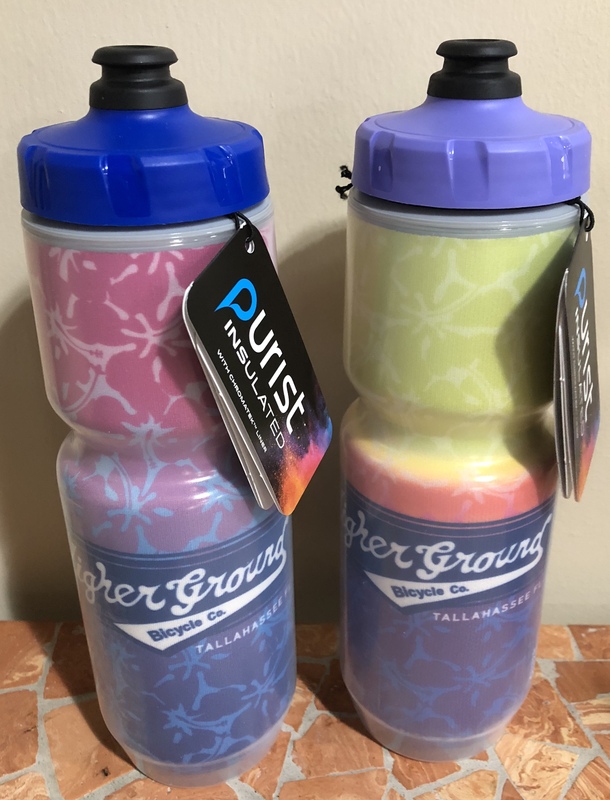 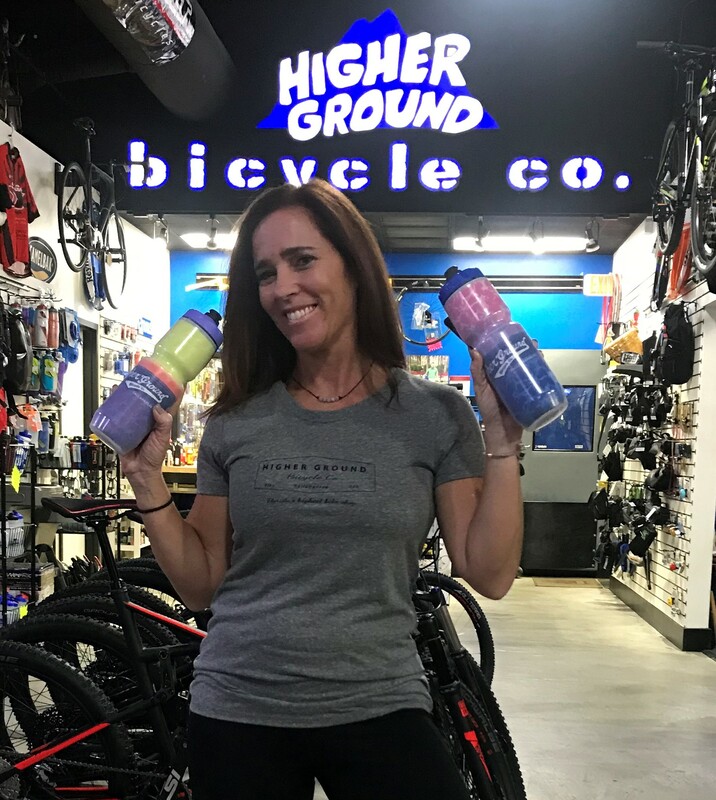 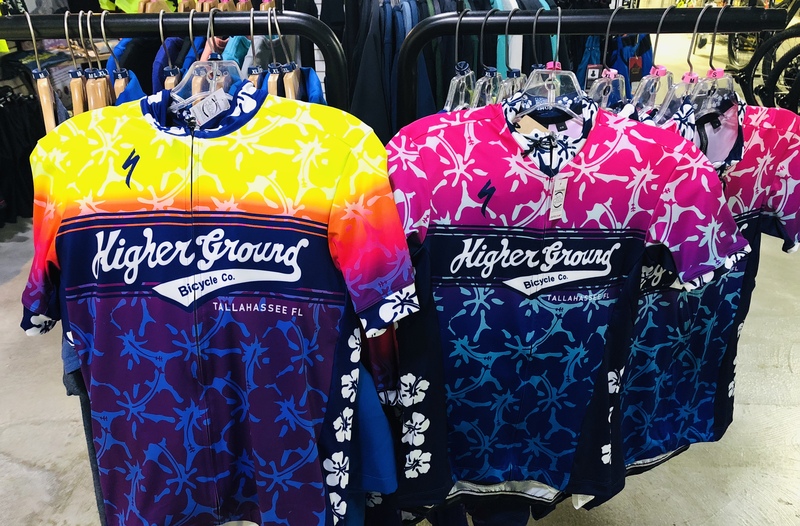 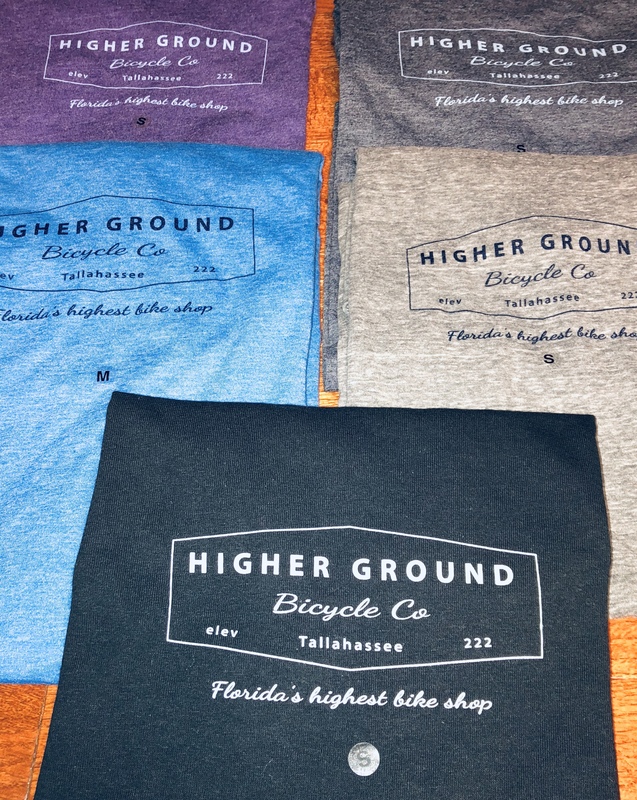 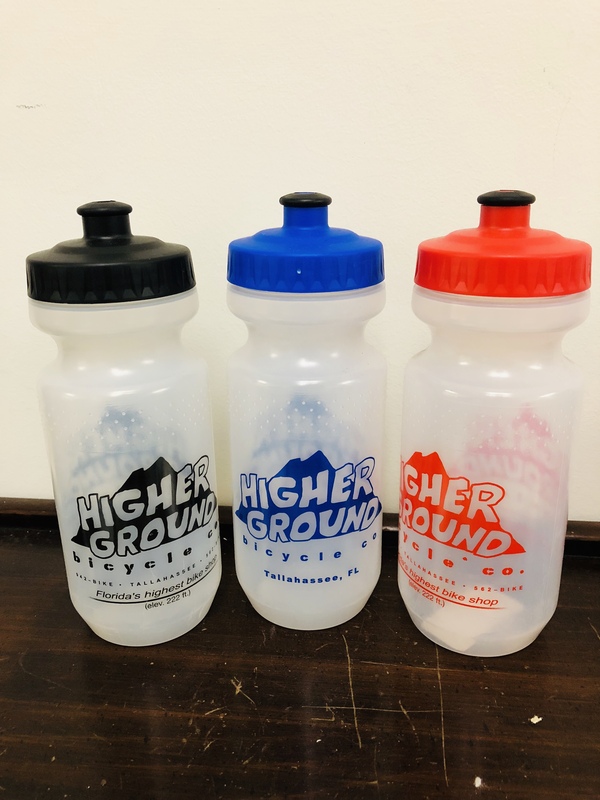 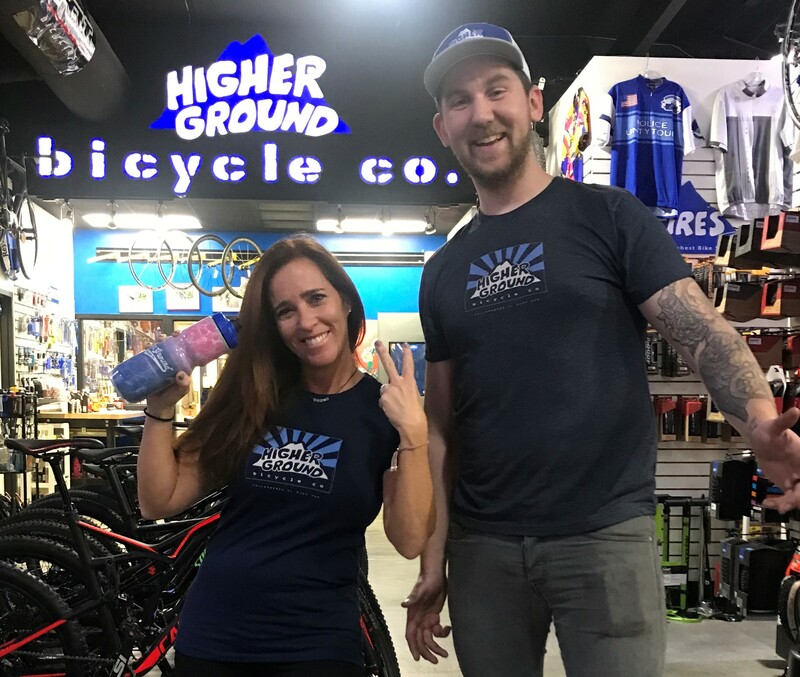 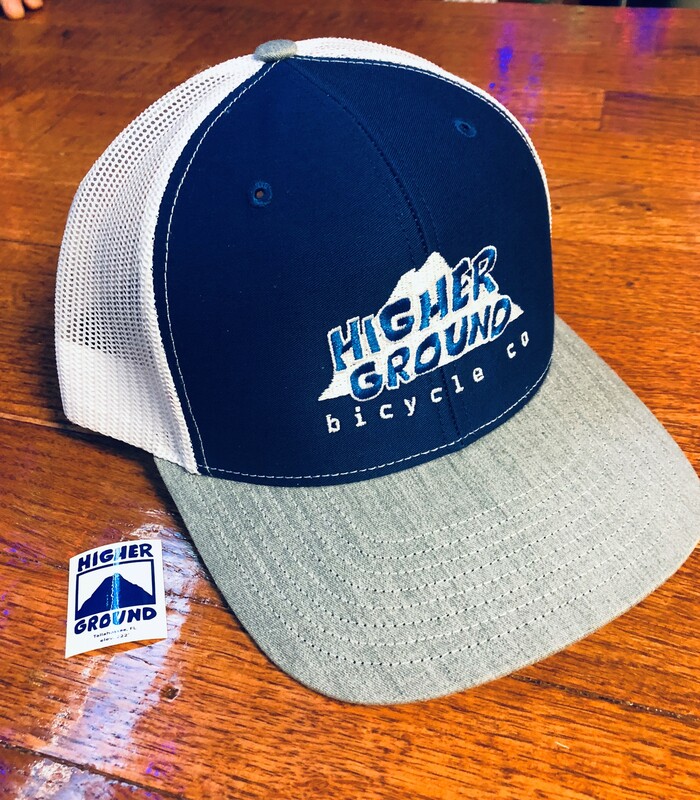 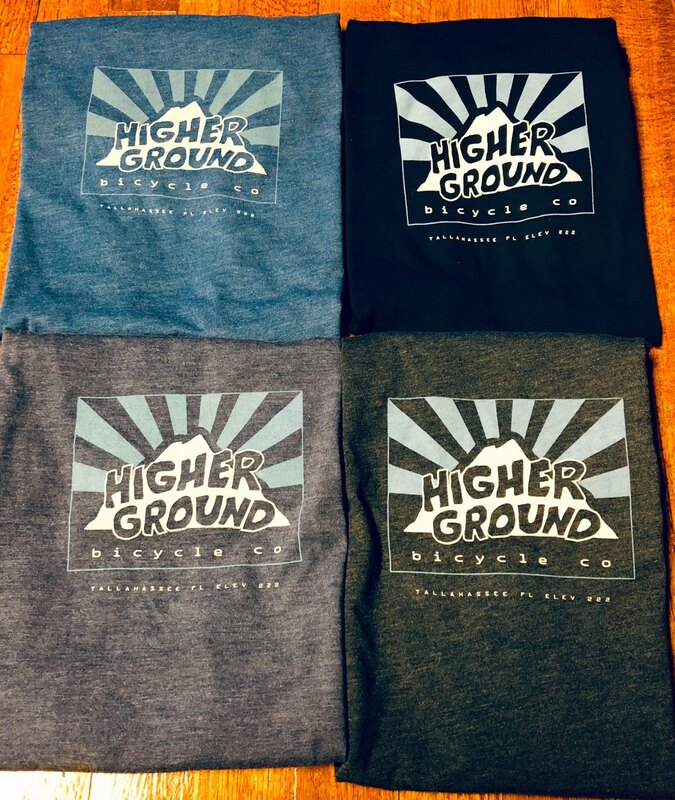 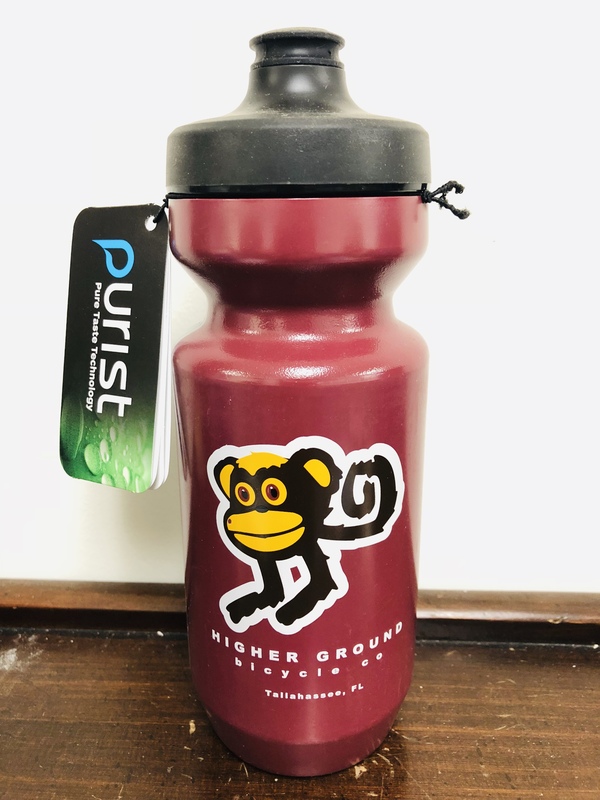 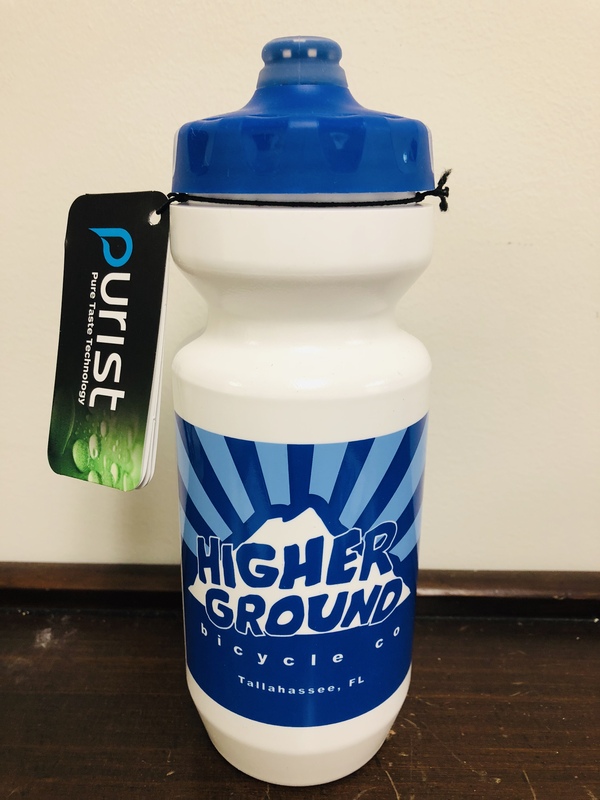 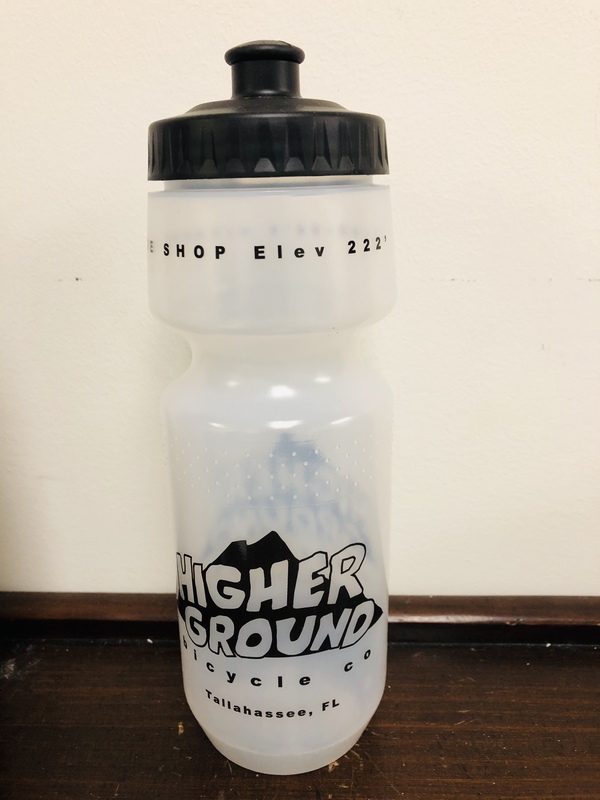 Products 9 - Higher Ground Bicycle Co. 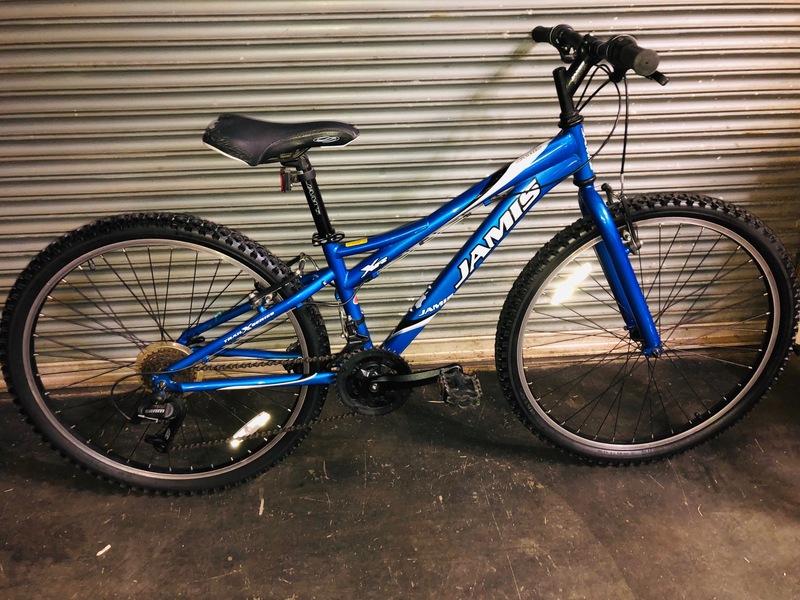 The 13 inch frame from Jamis with 26 inch wheels. 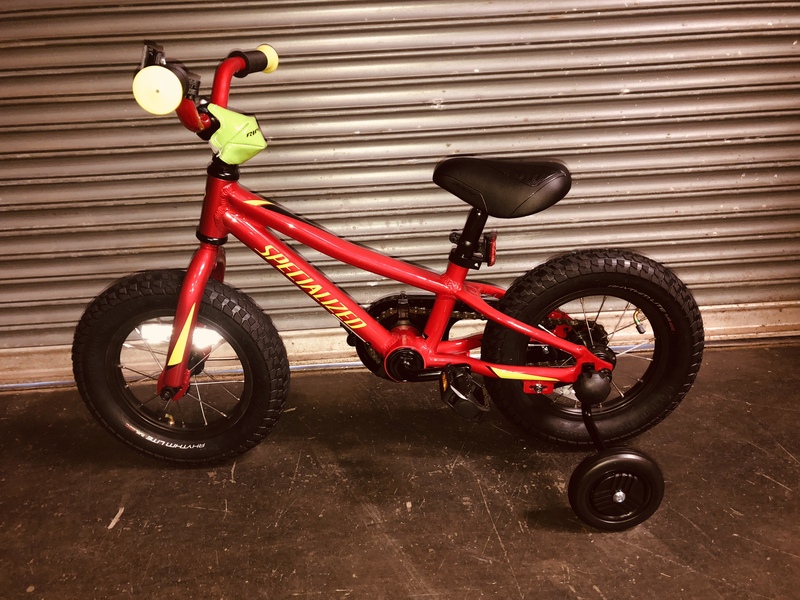 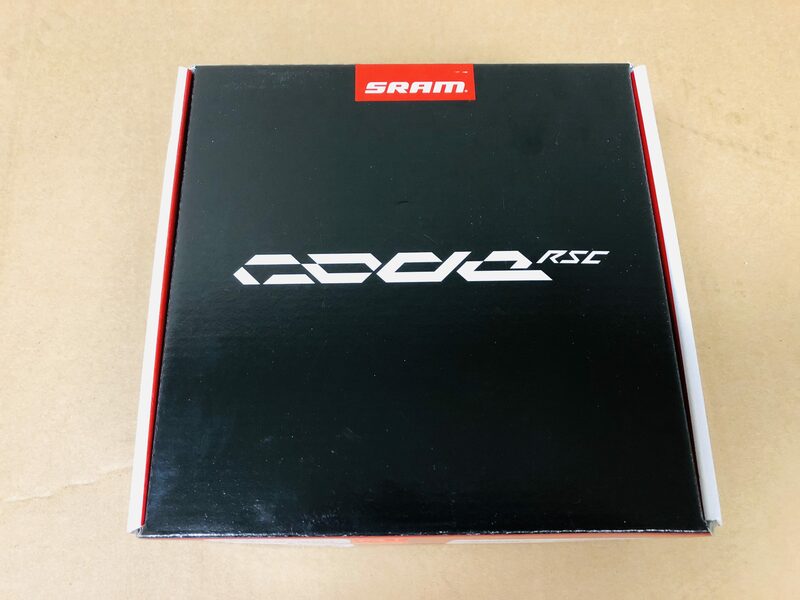 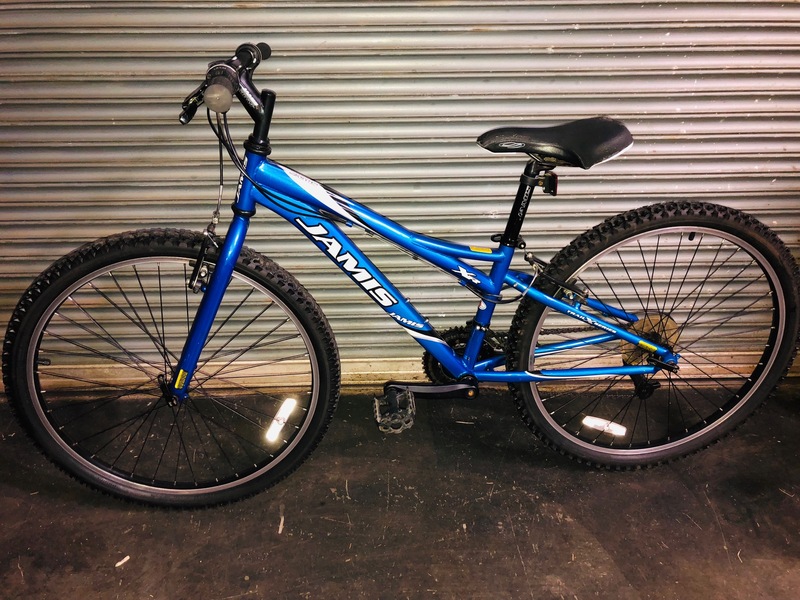 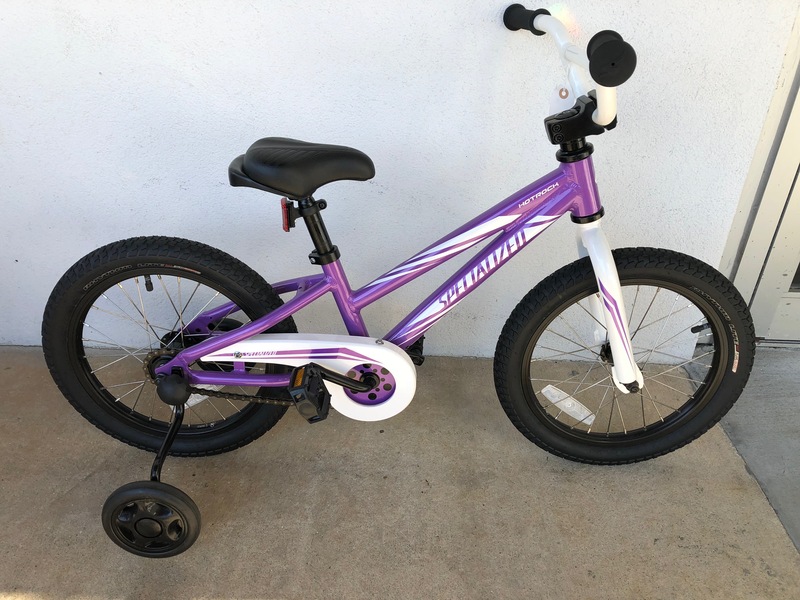 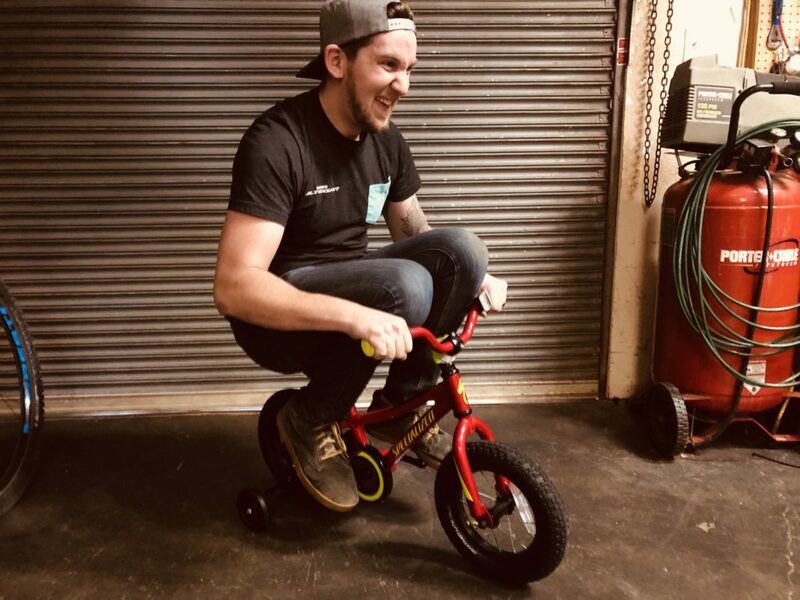 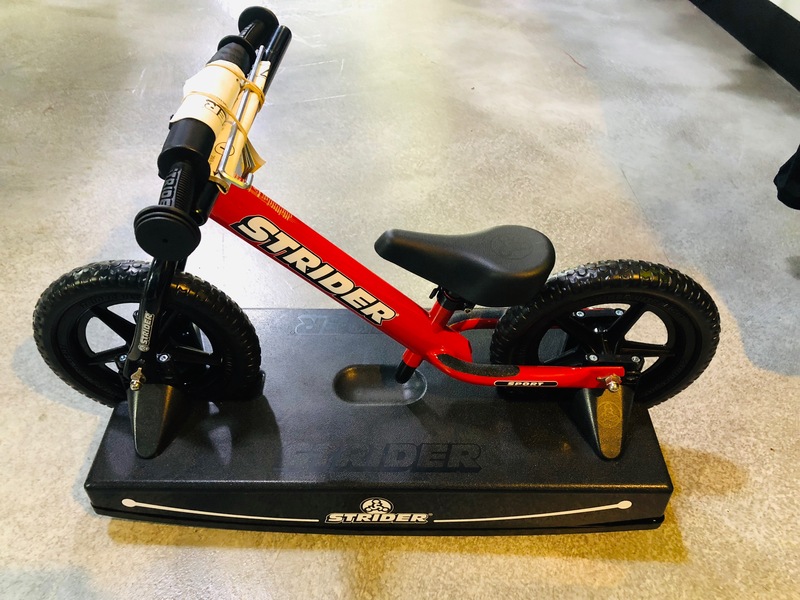 This lightweight aluminum bike features the tool-less training wheel system which allows for tool free removal of the training wheels when your little rider is ready to roll like a big kid. 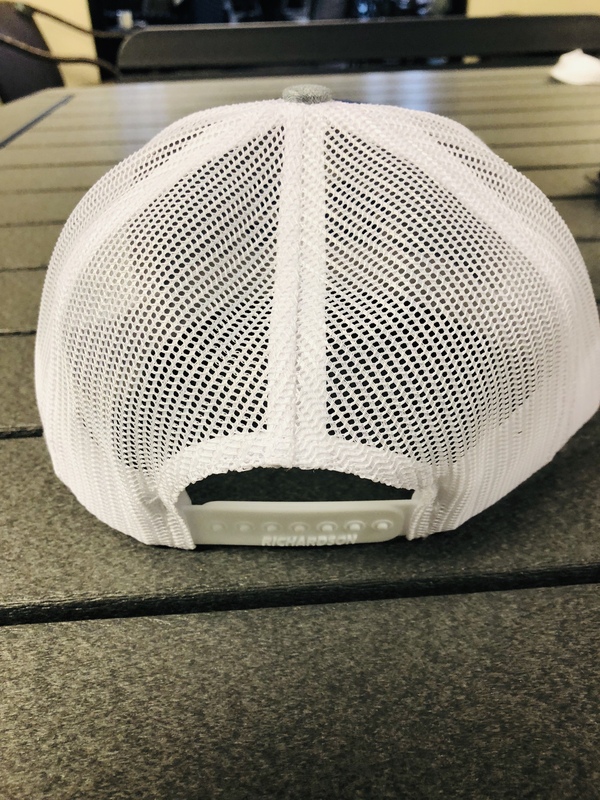 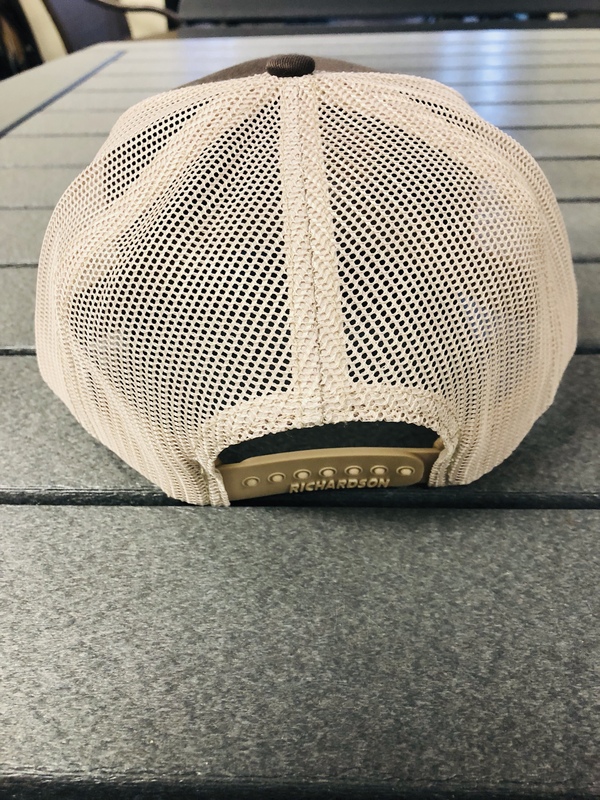 Minimal wear. 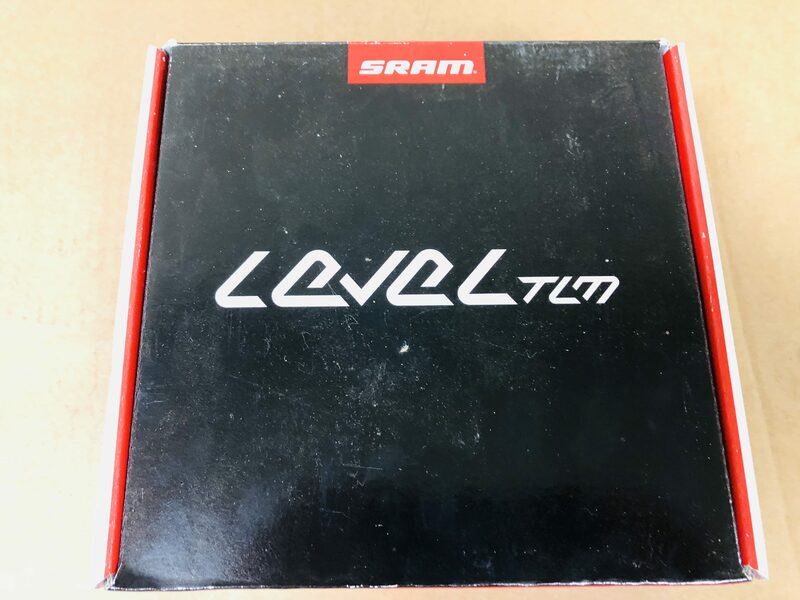 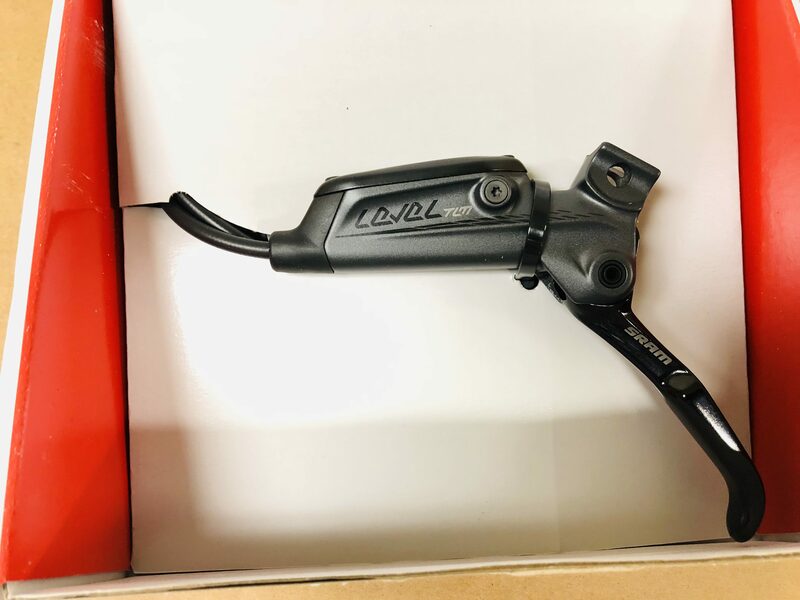 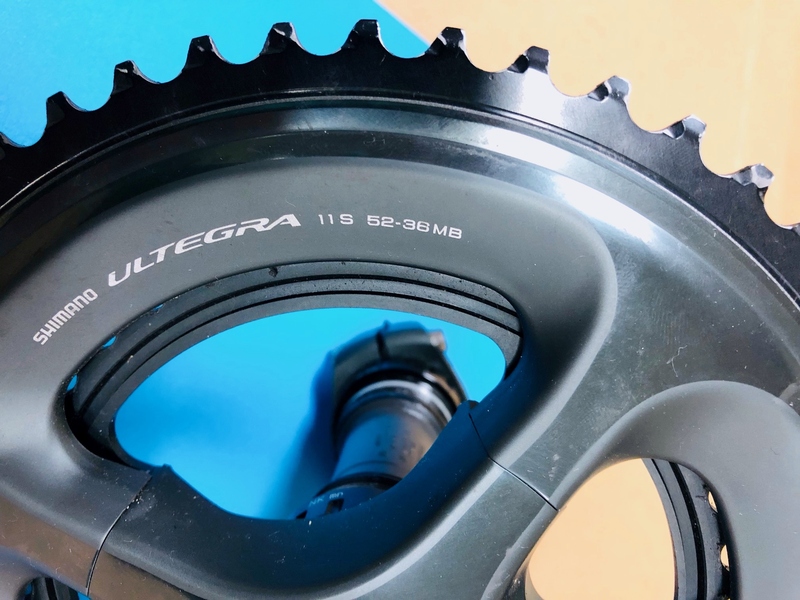 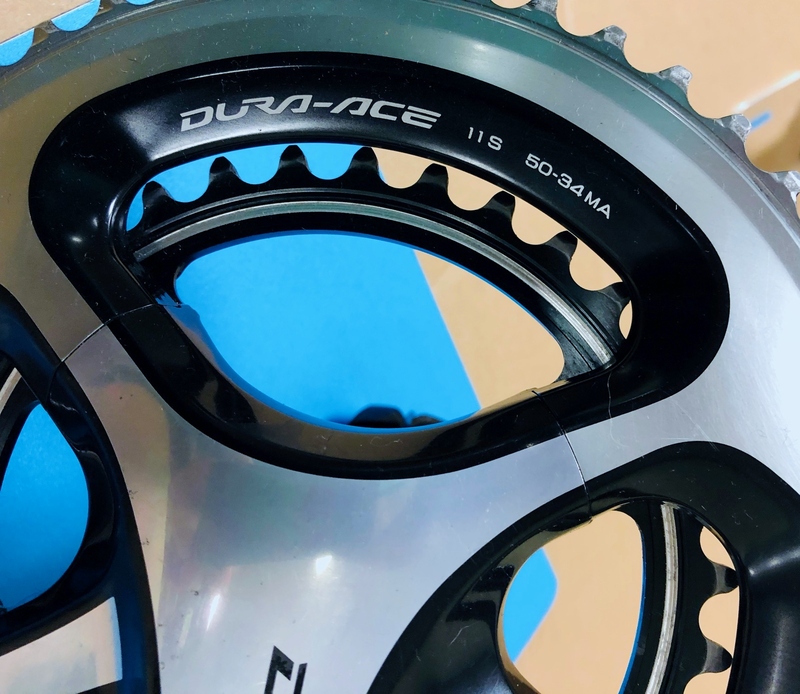 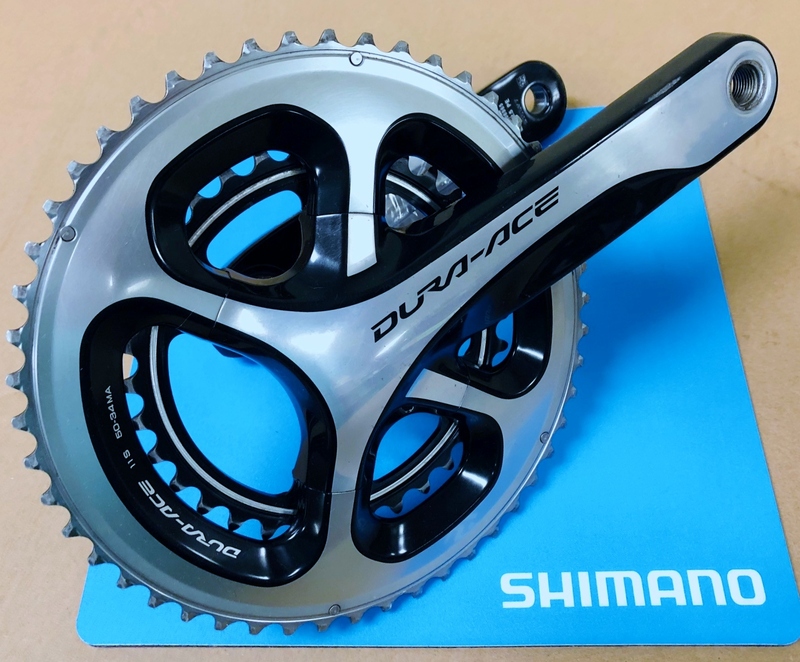 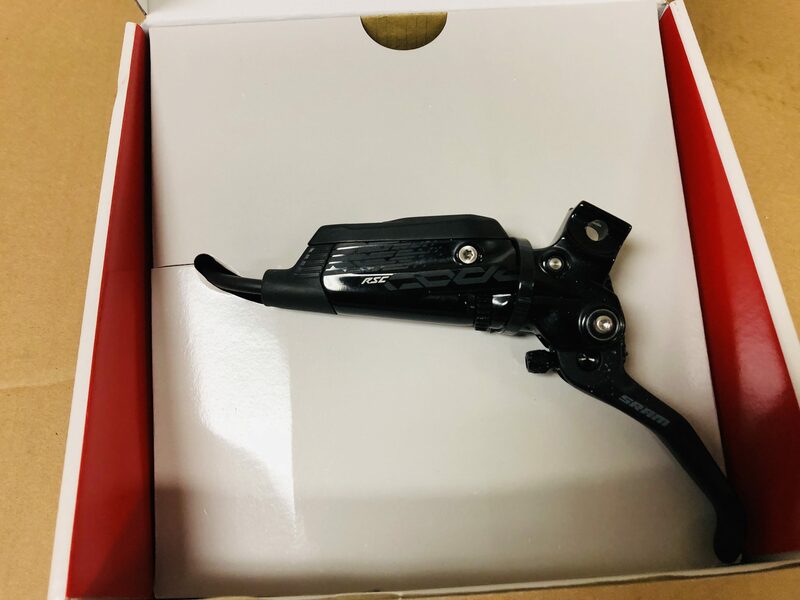 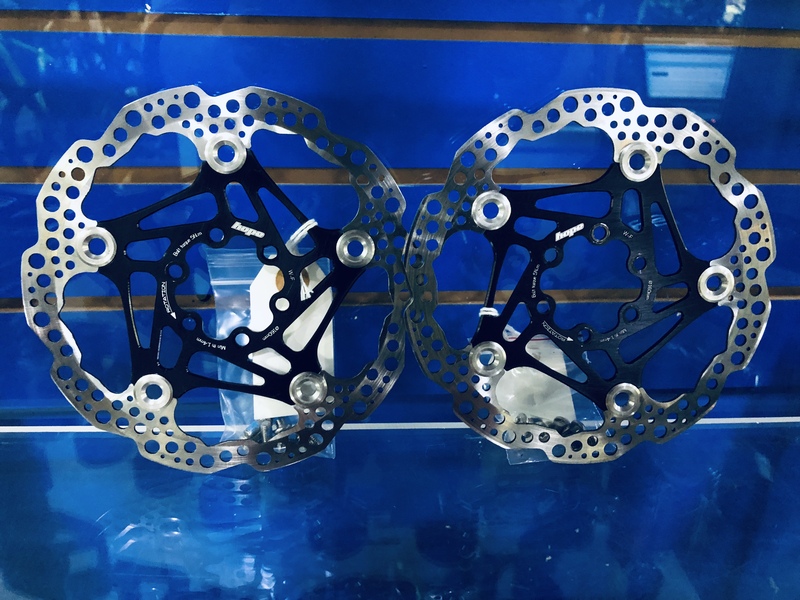 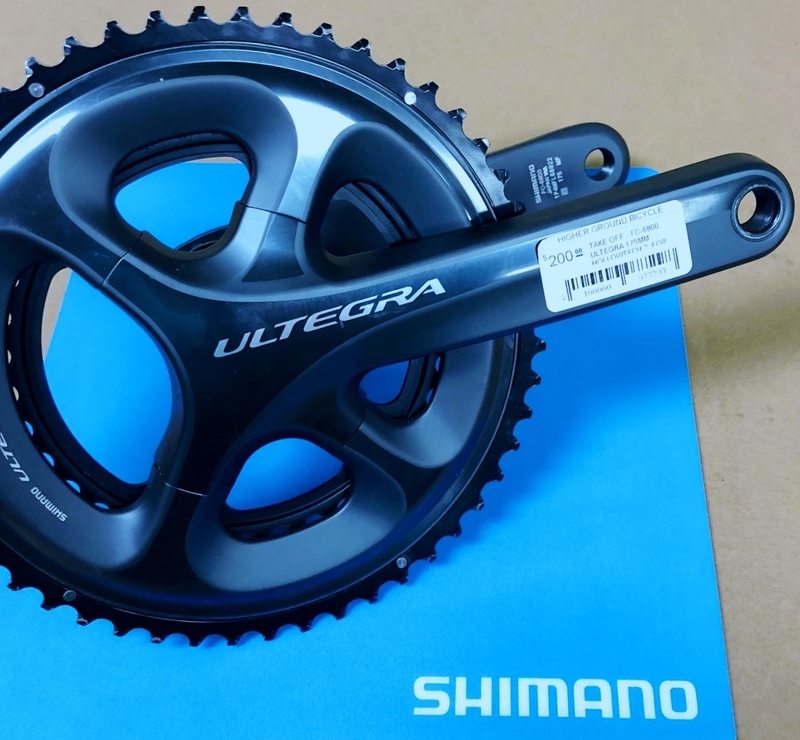 172.5 crank arm length.